the safety of you and your guests are our #1 priority! As unpleasant as it is to talk about, accidents and emergency situations are not completely preventable or unavoidable. First Aid knowledge is invaluable. 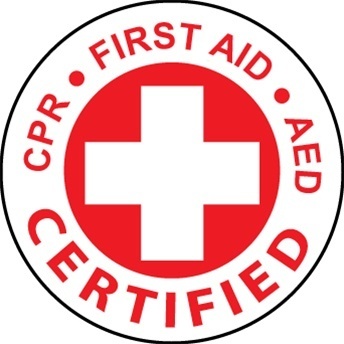 Our event management team are all First Aid, CPR, and AED certified. It enables us to assist persons who become injured in the event of an accident or emergency situation until help arrives. #7. Most importantly helps the preservation of safety and health of your guests. 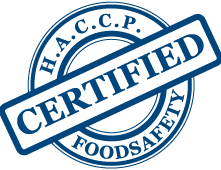 The HACCP Food Safety Certification governs many food products consumed by the public, including, but not limited to beverages, produce, seafood, meat and poultry. #1. Hygiene practiced by any food establishment/services being provided for your event. #2. The overall cleanliness of a facility and its grounds. #3. Employed pest control measures taken by the facilities where your event will be held. #7. Any allergy associated risks. 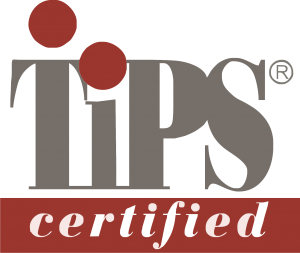 Having a certified event manager on site can prevent mistakes that can have an adverse impact on your guests.